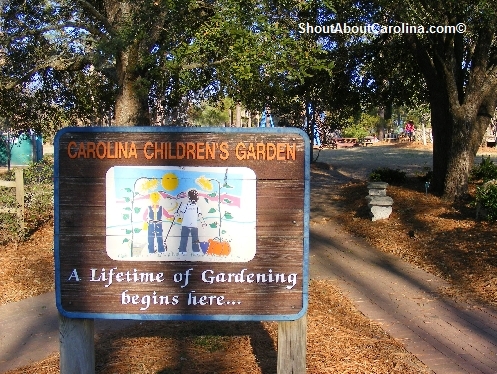 Recently we visited the Carolina Children’s Garden inside the Clemson Research and Education Center, right across the Sandhills shopping center. The garden is open daily from dawn to dusk and admission is free. Dogs are welcome but must be kept on leash at all times. The view from inside the park is spectacular. I’ve seen people walk around the lake, sunbathing on the lawn or just enjoying a picnic with family and their four legged friends. 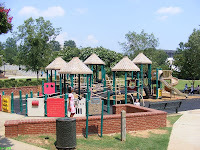 Very young kids can enjoy a slide, a large sandbox and many places to play hide and seek. Learn basic gardening skills, like using a wheel barrel to carry things around. 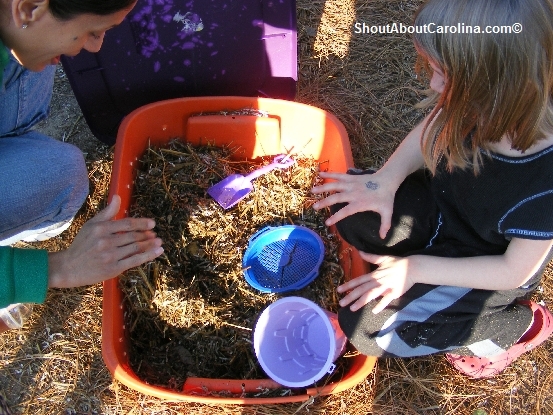 Kids can see and even sift through a tiny compost bin. And yes, there are few live little crawlers in it! Every month there is something going on, check the website for upcoming programs and events. Next to the garden is the Conservation Station where you can learn how to protect the forest, wildlife, and the quality of water, soil and air. Mark your calendar! Every year, on the last weekend in April is the Sparkleberry Fair at the Clemson Research and Education Center. 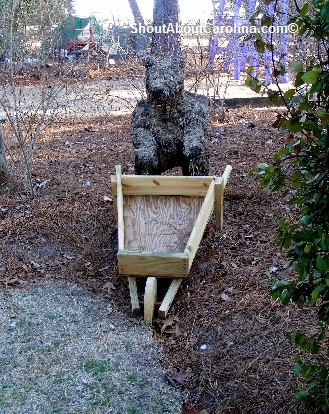 Relax with Winnie, Tiger, Peter Rabbit, The Three Little Bears at the beautiful Caolina Children’s Garden! Columbia fun activities for kids – Arts, nature and fairy tales all for FREE! 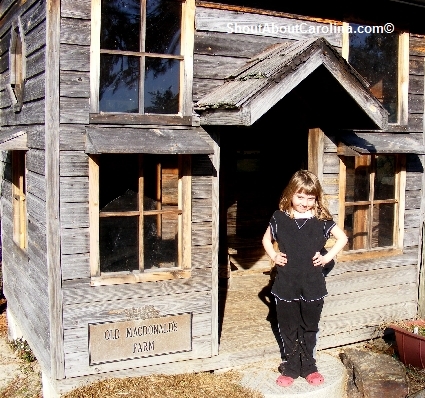 In downtown Columbia kids learn to appreciate arts and history and to discover Mother Nature’s little treasures. 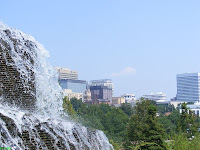 My 4 years old and I had a great time interpreting sculptures at the Columbia Museum of Art, then “chasing” the waterfalls weave their way into the Finlay Park’s lake and finally “taming the wild things” at the Public Library. All of that for FREE on one weekend afternoon! The Columbia Museum of Art rewards you with one of Southeast’s most significant collections of European art from the 14th through the 18th centuries. Most notable things to see: Sandro Botticelli (this was his nickname given by his big brother! )– Nativity, Claude Monet – The Seine at Giverny and the amazing Tiffany glass collection. 1. Free admission on Saturday; Kids 5 and under enter for free anytime. 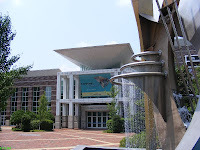 A membership provides you free admission for a full year to 70 other museums in the Southeast. Call (803)-799-2810 for more info. 2. Downtown parking is free on Sunday. Beware during the week traffic is very slow due to construction on Main Street near the museum. 3. There is a family friendly tour on 1st Saturday of every month at 10:30 AM and public docent led tours every Saturday at 1 PM and Sunday at 1:30 PM. 4. You can access anytime anywhere for FREE (except the cost of your minutes) a cell-phone audio tour and hear the experts discuss selected art objects. Dial (803)-234-8969, then the art section number followed by the pound sign. There is a brochure with all the info at the museum desk. 5. Young kids are most attracted by statues, Chinese antiquities, contemporary art objects and the nice water fountain and sculpture in front of the museum. The Art Museum is closed Mondays, Tuesdays and on major holidays. Hours of operation: Wed, Thu and Sat 10 AM – 5 PM; Fri 10 AM – 9 PM and Sun 1 – 5 PM. Admission is $5 for adults, $4 for seniors (60 and over) and military and $2 for students. 1. 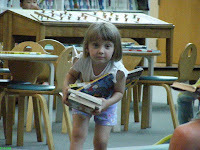 Kids love choosing their own books. Lana made 4 trips picking up “her favorites”. If you want to choose the books, each age is color-coded. 2. The library it’s not just about reading. Kids have fun “talking and playing” with the stuff animals (say hello to the Cat in a Hat everyone! ), solving puzzles, drawing or decorating. In the end just spending quality time with their loved ones it’s all that matters. 3. Richland County residents get a free library card and can check out 30 items per card (books, videos, CDs, DVDs or magazines). 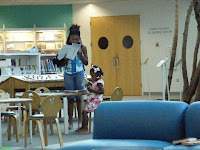 You can return them at any of the 9 RCPL locations. 4. If you’re pressed for time the staff can suggest age-appropriate titles. You can even call ahead at (803)-929-3434 and books will be ready for you. 5. 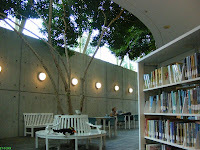 Free wireless Internet is available throughout. This is a great park in the middle of the city. 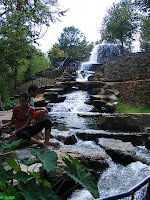 The main attraction is the man-made waterfalls that stream down into the peaceful lake. Finlay has many shaded picnic areas, 2 playgrounds, a big open grass field and miles of walking and jogging trails around the lake. Beware the park is a very popular spot with the homeless yet they will not bother you. If time permits tour for FREE the magnificent State House not too far away from the Library (bordered by Assembly, Senate and Pendleton streets). You’ll be awed by its fascinating history, outstanding architecture, remarkable sculptures, monuments and Revolutionary War paintings. 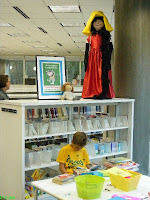 Enjoy the art, read books and have fun outdoors with your kids in beautiful downtown Columbia! Wonder where to go with the kids and what’s interesting to see while visiting Columbia? Here is a list of really fun, educational and healthy things to do during the weekend. UPDATE! I’ve added more lovely places from recent 2009 and 2010 experiences. 1. “Tame the wild things” at the Public Library, watch kids interpret sculptures and paintings at the Museum of Art (free Saturdays) and cool off at the beautiful waterfalls at Finlay Park. All three are located downtown within two blocks of each other. 2. 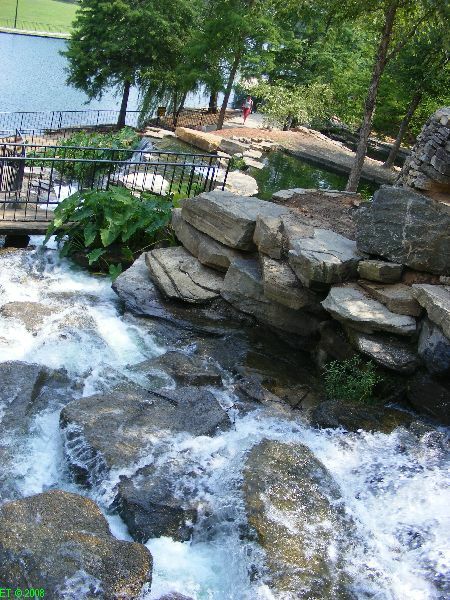 The Columbia Canal and Riverfront Park is the city’s secret jewel. At the confluence of 3 Rivers (Congaree, Broad and Saluda) and minutes from downtown, EdVenture and the State Museum, Riverfront Park is an oasis of outdoor relaxation, amazing history and abundant wildlife, the entire family can enjoy for free! 3. 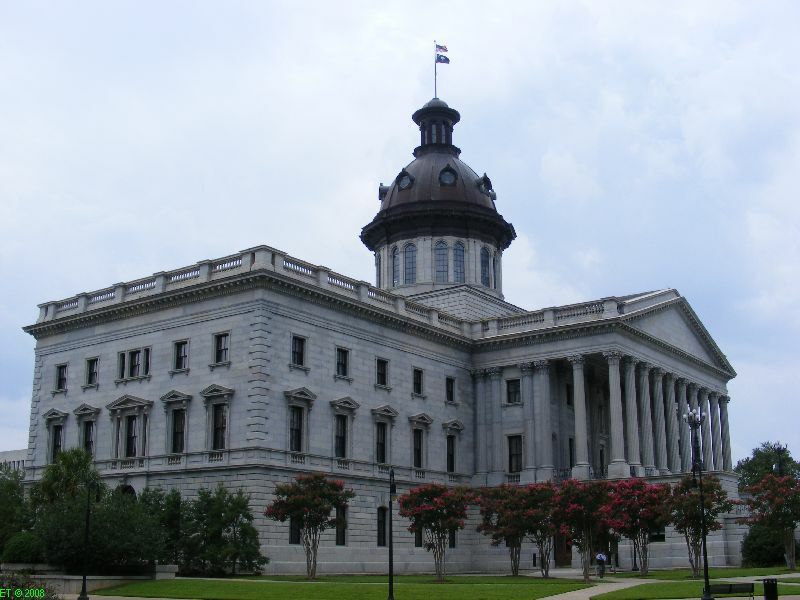 Tour the magnificent SC State House not too far away from the Library (bordered by Assembly, Senate and Pendleton streets). You’ll be awed by its fascinating history, outstanding architecture, remarkable sculptures, monuments and Revolutionary War paintings. 4. Visit the Congaree National Park, a world renown natural wonder, rich in history and biodiversity. Half an hour drive from Columbia, the swamp park is the world’s tallest deciduous forest and the country’s largest and few remaining old-growth floodplain forests. It features splendid cathedral like canopies, an amazing wildlife and miles of hiking, canoeing, camping and fishing along the mysterious Congaree river. 5. 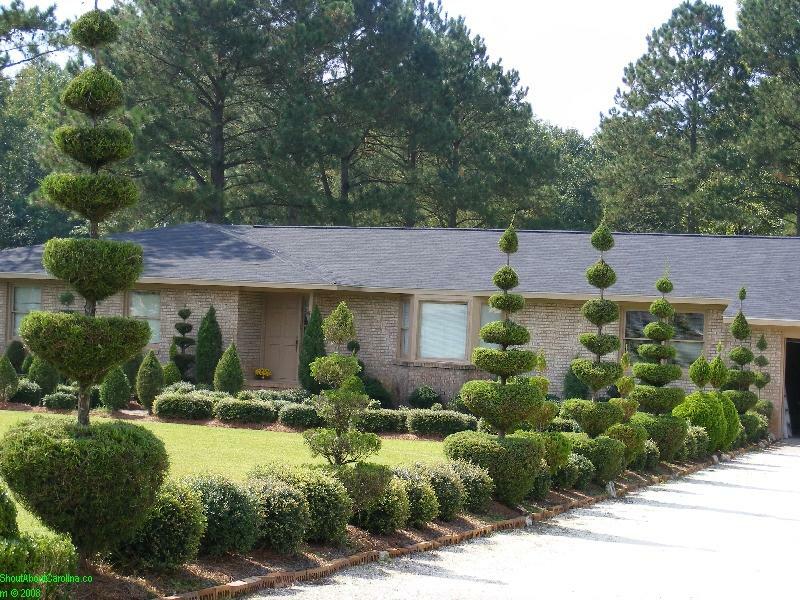 Edisto Memorial Gardens in Orangeburg – Imagine 150 acres filled with roses, azaleas, camellias and many other floral beauties spaced among Yoshino cherry, giant oaks and century old cypress trees. This is as close to Eden as you can ever get! Children will have a blast splashing in the 6,000 sqft Water Spray Park. 1. 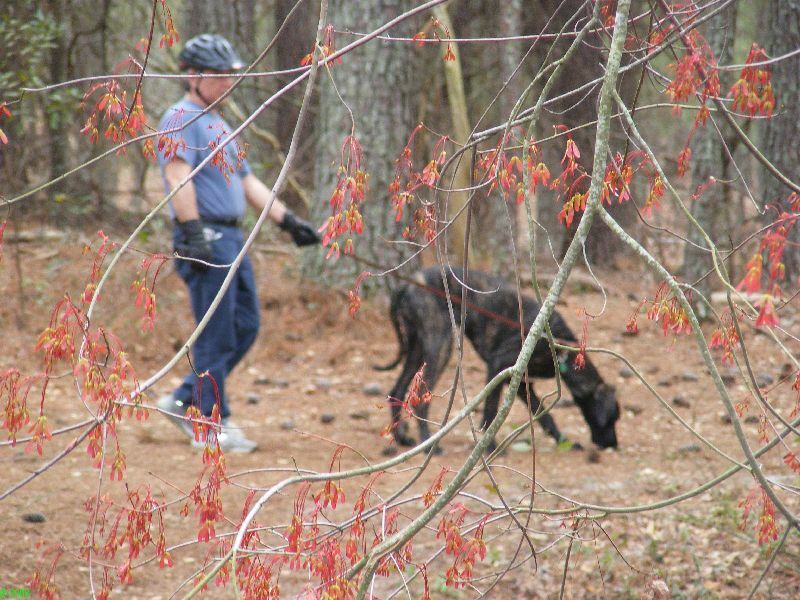 Harbison State Forest: Columbia residents are spoiled with a 2000 plus acres “playground”, the largest public green spaces inside the city limits in Eastern United States. 16 miles of roads and trails weave through pine and hardwood forest crossing streams and descending through leafy glades to the Broad River. When the mountain bike trails are named Spider Woman and Firebreak that’s got to be fun! 2. 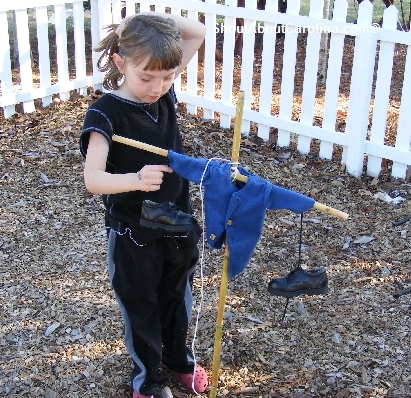 Columbia Marionette Theatre is a magical place where fairy tales come to live. 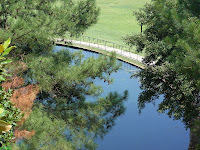 It’s located at the Riverfront Park entrance so after the show you can enjoy a walk along the scenic canal. Admission is only $4 and shows are on Saturdays at 11AM and 3PM. This is a very affordable and unique birthday party solution the grown ups will actually enjoy! 3. 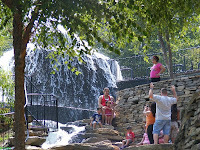 Sesquicentennial State Park – unwind and relax in this beautiful park downtown Columbia. You can hike around the scenic lake trail or bike the 4 miles trail through the forest, canoe or paddle with the geese and ducks, and let your kids run wild at the 2 playgrounds, and the basketball and volleyball courts. 4. Lake Wateree State Park – This is a fisherman’s delight big on big blues, crappie, bream, largemouth bass, striped bass and nightime cat-fishing. Other activities to enjoy: tubing, canoeing and kayaking, hiking the scenic Deportes Nature trail or plain old swimming. Of course there is nothing wrong with just laying around catching a nap or baking in the sun. 1. 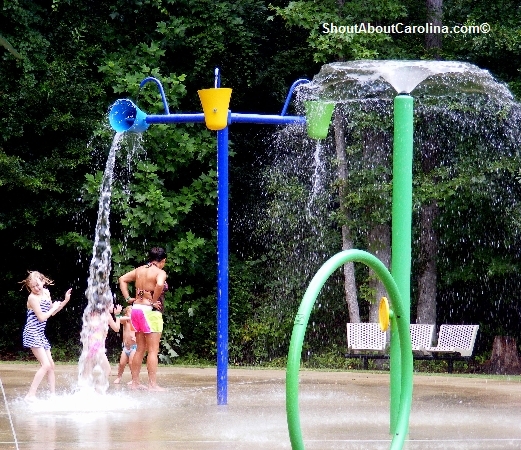 Kids have a blast at the Saluda Splash interactive water playground inside the beautiful Saluda Shoals riverfront park. The water zone is open May through Labor Day and requires $3 wristbands. Admission to the park is $5 per car. Other fun things to do in the park: hiking, biking, kayaking, fishing, horseback riding, and visiting the state-of-the-art Environment Education Center. 2. State Museum – History, nature and science all under one roof! Experience the best South Carolina has to offer, like the full size replicas of the H.L Hunley submarine, “Best Friend of Charleston” the first American-built steam locomotive and the Cotton Mill operation machines. My favorite ever traveling exhibit was Leonardo da Vinci: Machines in Motion exhibit. Kids loved trying out all the inventions. 1. 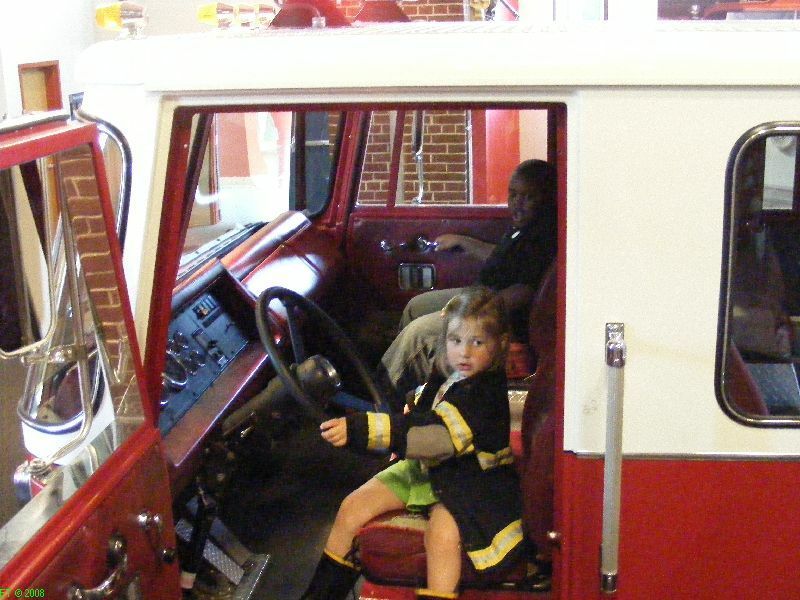 EdVenture Children Museum – The South largest children museum and one the most attractive family friendly destinations in the Carolinas. 2. Columbia Riverbanks Zoo – You are never bored at the Riverbanks Zoo. There is always some drama unfolding with the animals and people alike. Among the highlights (besides the animals): 3D Safari movies, ponny rides and petting zoo, merry-go-around, climbing the bronze statues and train rides to and from the Botanical Garden. 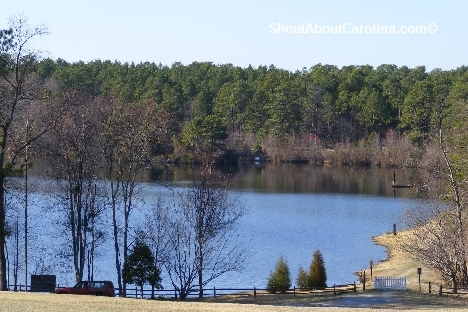 Enjoy your family weekend in Columbia South Carolina! “Are we there yet?”…Put an end to interstate driving boredom and stop to smell the roses at the incredible Edisto Memorial Gardens in Orangeburg. It’s beautiful, fun, educational and best of all FREE! 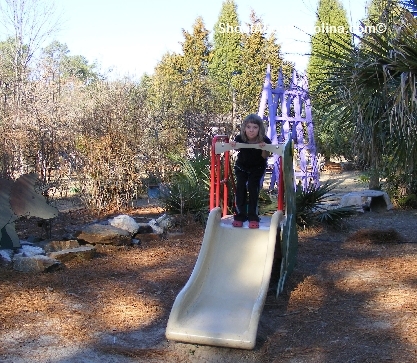 Read more about the history of and all the cool things children and the entire family can do at Edisto Memorial Gardens. All couples will appreaciate the romantic and intimate surroundings the gardens and boardwalk have to offer. Love is in the air at Edisto Gardens! Visit the Congaree National Park, world renown natural wonder, rich in history and biodiversity the entire family can enjoy year around for FREE! Half an hour drive from Columbia, the swamp park is the world’s tallest deciduous forest and the country’s largest and few remaining old-growth floodplain forests. It features splendid cathedral like canopies, an amazing wildlife and miles of hiking, canoeing, camping and fishing along the mysterious Congaree river. Well that’s a family friendly travel destination worth shouting about! 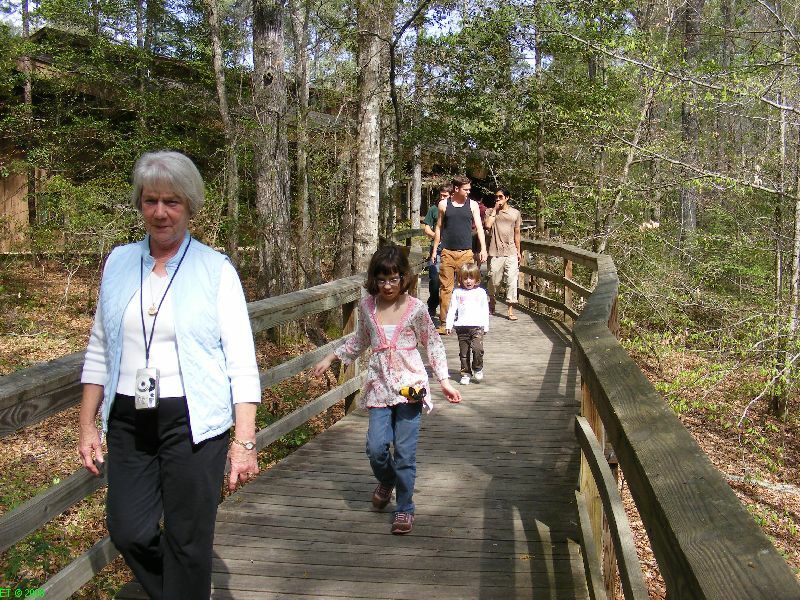 Read more about it on my previous Congaree National Park family visit post. Happy outdoor family vacationing in beautiful South Carolina!